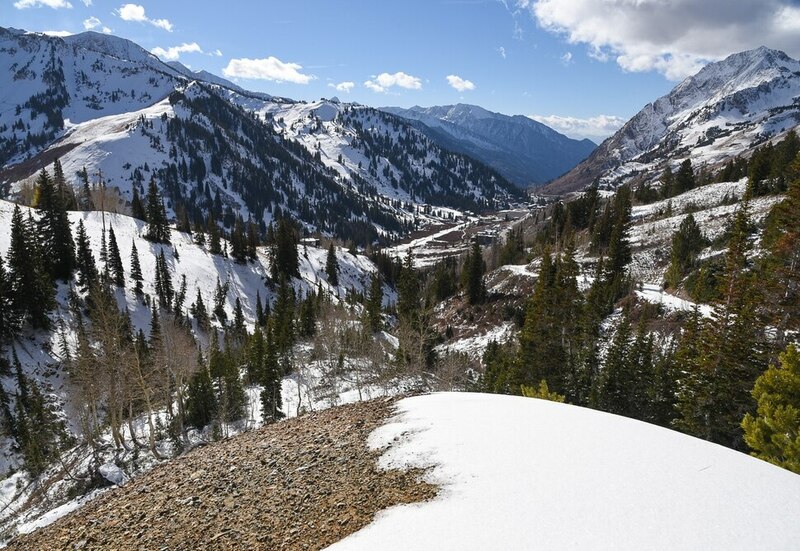 (Francisco Kjolseth | The Salt Lake Tribune) Alta Ski Area, pictured below Grizzly Gulch, will not be included in the proposed Central Wasatch National Conservation and Recreation Area. Cottonwood Heights • The latest conservation vision for the beloved canyons east of Salt Lake City has been unveiled by the Central Wasatch Commission, which is poised to finalize draft legislation to expand protected wilderness and freeze ski area boundaries, while authorizing land exchanges that would concentrate development at resort base areas. But the 80,000-acre boundaries of the proposed Central Wasatch National Conservation and Recreation Area excludes Alta Ski Area, whose owners want to keep open the option of expanding into their undeveloped holdings in Grizzly Gulch. 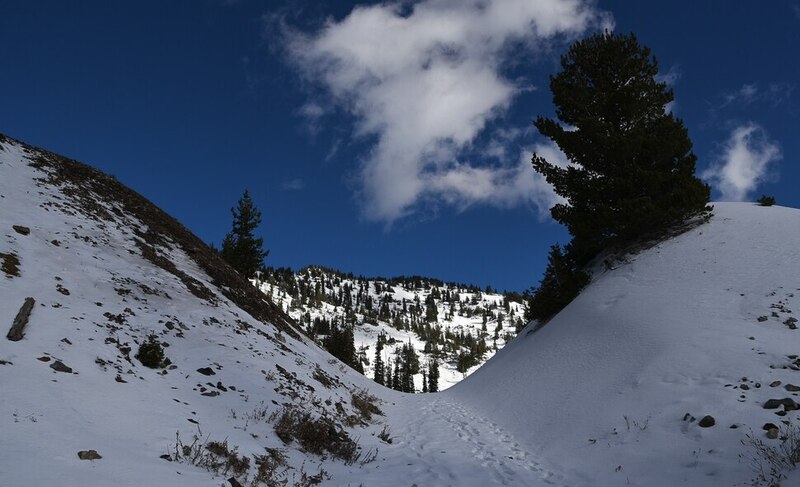 (Francisco Kjolseth | The Salt Lake Tribune) Alta Ski Area, pictured below Grizzly Gulch, will not be included in the proposed Central Wasatch National Conservation and Recreation Area. (Francisco Kjolseth | The Salt Lake Tribune) Tailings from an old mine frame the upper basin of Grizzly Gulch on the other side of the road from Alta Ski Resort on Monday, Nov. 5, 2018. Alta Ski Area will not be included in the proposed Central Wasatch National Conservation and Recreation Area. 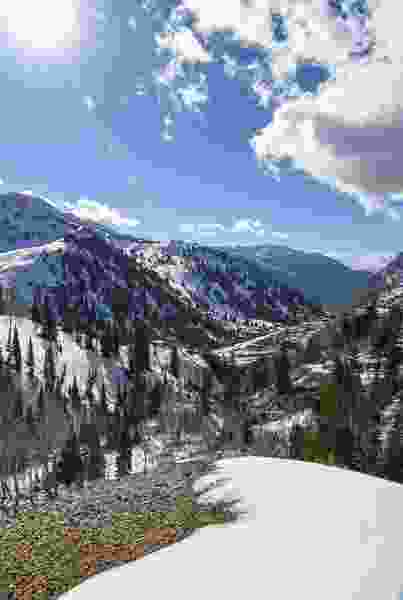 (Francisco Kjolseth | The Salt Lake Tribune) Alta Ski Area, pictured below Grizzly Gulch, will not be included in the proposed Central Wasatch National Conservation and Recreation Area. (Francisco Kjolseth | The Salt Lake Tribune) The Snowpine Lodge gets an addition in the Alta Ski Area, on Monday, Nov. 5, 2018. (Francisco Kjolseth | The Salt Lake Tribune) Alta Ski Area, pictured below Grizzly Gulch above, will not be included in the proposed Central Wasatch National Conservation and Recreation Area. (Francisco Kjolseth | The Salt Lake Tribune) Tailings from an old mine frame the upper basin of Grizzly Gulch on the other side of the road from Alta Ski Resort on Monday, Nov. 5, 2018. Alta Ski Area will not be included in the proposed Central Wasatch National Conservation and Recreation Area. Cox said he was frustrated that the neither the commission nor the U.S. Forest Service could answer those questions and speculated the resorts would acquire up to 400 acres for high-density development, inviting more people and cars into the already-choked canyons. Commission officials disputed Cox’s characterization of the land trades authorized in the draft measure. Because of an agenda error, the 10-member commission could not vote Monday. It will reconvene in the next few weeks to finalize the plan, which was initiated under the Mountain Accord signed a few years ago by dozens of stakeholders. The draft reprises legislation then-Rep. Jason Chaffetz, R-Utah, introduced two years ago, but with several key changes. When the commission finishes the proposal, establishing the Wasatch conservation area will be back in the hands of Congress, whose leadership could be in complete flux after Tuesday’s midterm elections. The bill would be carried by Rep. Mia Love, assuming she wins re-election against Salt Lake County Mayor Ben McAdams in Utah’s 4th Congressional District. If Love loses the close race, the legislation would likely be carried by whoever holds Chaffetz’s seat in the 3rd Congressional District, which covers the Central Wasatch. Chaffetz’s successor, Republican John Curtis, Provo’s ex-mayor, is expected to retain the seat in a challenge from Democrat James Singer. The three other Cottonwood ski areas — Snowbird, Brighton and Solitude — remain in the legislation and are expected to participate in land exchanges. The deals are not acre for acre but rather value for value, so resorts would be giving up far more acreage on mountainsides in exchange for the precious buildable land that they currently lease from the Forest Service at their bases. By excluding Alta from the legislation, the ski area could pursue ski-terrain expansion within its existing permit boundaries, such as Patsy Marley Ridge, which Alta currently uses for avalanche control, according to McCandless. Other benefits for Alta would have been authorization for 100 new hotel units and other commercial development at its base, along with the water needed to accommodate that development, according to the terms hammered out in the Mountain Accord. Alta prefers to remain in the conservation plan, according to General Manager Mike Maughan. Some environmental groups have accused the ski area of reneging on a deal and pushing development concepts that would harm the canyon. The ski area holds 500 acres elsewhere in the canyon and another 1,300 acres of underground mineral rights outside Grizzly it would be willing to trade. • Allow ski areas to buy private land elsewhere in the canyons to use in land trades with the Forest Service.